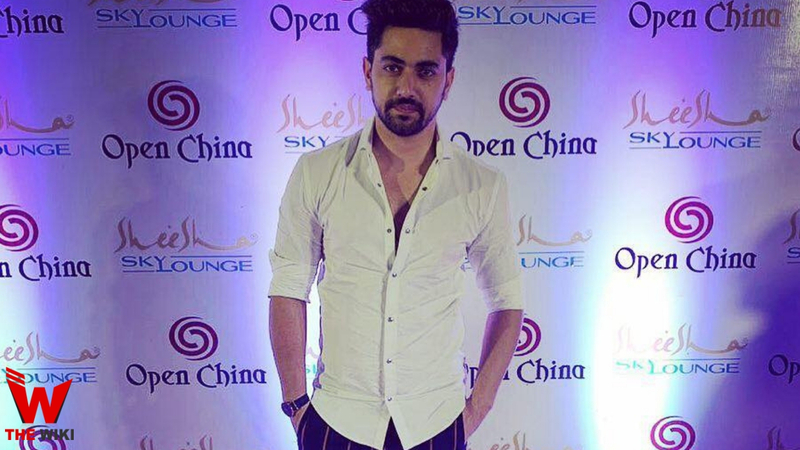 Zain Imam is an Indian television actor. He is known for the character of Yuvraj Luthra in Tashan-E-Ishq and Abeer Dharmadhikari in Yeh Vaada Raha. He was a participant of Colors TV Channel Show Khatron ke Khiladi Season 9. He belongs to Delhi and currently he is playing role of Rohit Mittal in Star Plus show “Ek Bhram Sarvagun Sampanna“. 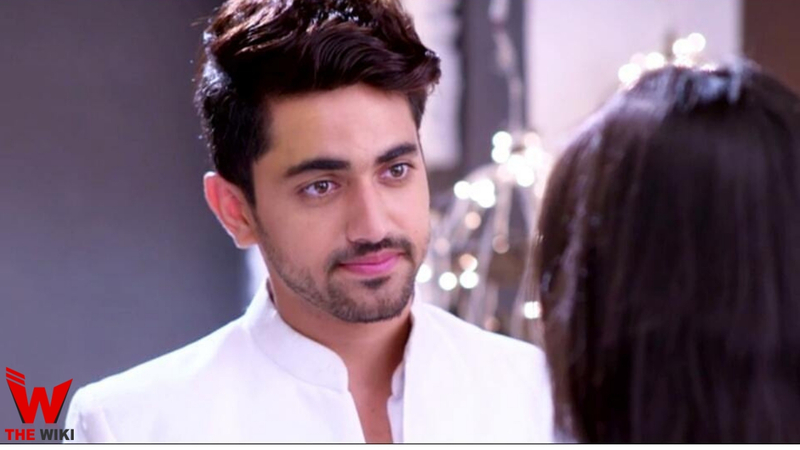 Zain Imam was born on 18 May 1987 in Delhi, India. their is no information available of his parent we will update it soon. He brought up in Delhi, India. Zain had never dream that he will become a popular television actor. He completed his education in MBA from Amity International Business School and lived in Mumbai with his gym friends. After the graduation, he starts working in private financial firm but he didn’t satisfy with job. So, he quit the job and tried his luck in entertainment industry. He starts modeling in various fashion shows. His dashing personality and charming look is well suited for modeling career. During modeling he also seen many TV Commercial ad films. After few time of struggle he got is first role in Hindi television industry. He debut with MTV’s channel show Kaisi Yeh Yaariaan as Abhimanyu Thakkar in 2014. 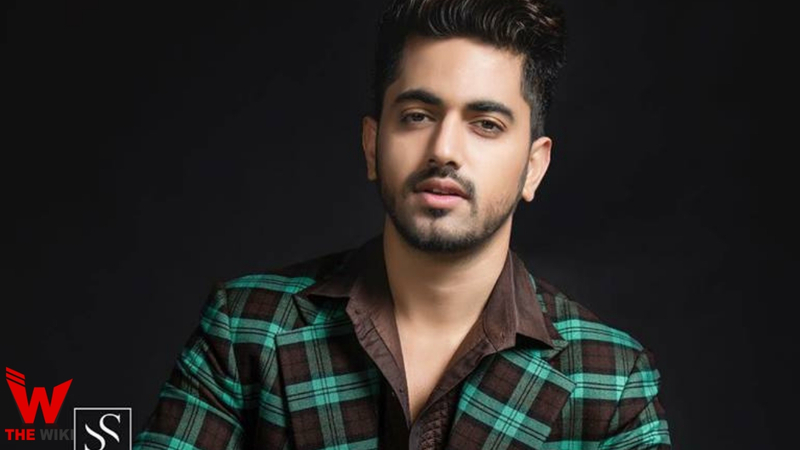 This role changed his life completely later he was seen in roles of Yuvraj Luthra in “Tashan-E-Ishq”, Abeer Dharmadhikari in “Yeh Vaada Raha”, Arjun in Laal Ishq and Neil Khanna in “Naamkarann”. Zain got Zee Gold Best actor award in negative role and Zee Rishtey favorite dushman award for role of Yuvraj Luthra in “Tashan-E-Ishq”. He also played negative role of Mohit Malhotra on Star plus television show Ishqbaaaz. 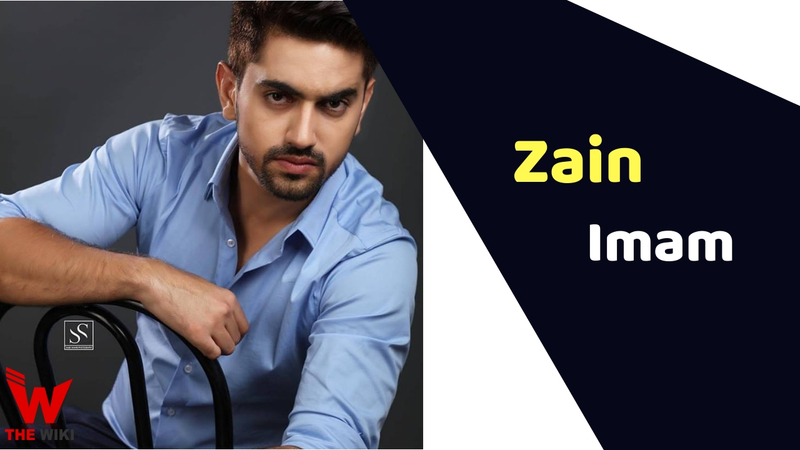 In 2019, Zain featuring on Colors TV Channel show “Khatron Ke Khiladi 9” as a contestant. With dark brown eyes, black hair, and 5′ 8” height, he looks tremendous hot on the screen. His perfect body sculpture with 40” chest, 30” waist and 14” biceps make him an ideal protagonist on the screen. In 2018, Zain ranked 26th on Eastern Eye’s Sexiest Asian Men List and 3rd in Biz Asia’s TV Personality List. Zain Imam born and brought up in New Delhi. He started his career with MTV television show “Kaisi Yeh Yaariaan”. He is a MBA holder from Amity International Business School. Zain Imam was recently awarded the Face of the Year Award by Today TV in Vietnam in 2019. If you have more Details about Zain Imam. Please comment below we will updated within a hour.